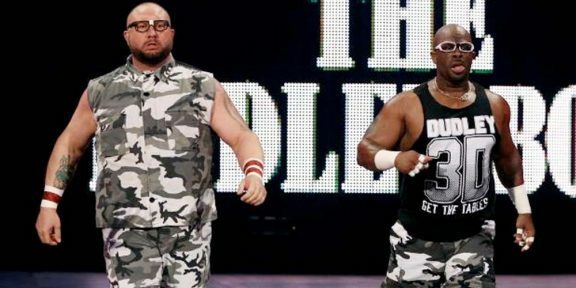 One year after returning to WWE on the Raw after SummerSlam, the Dudley Boyz said goodbye to the WWE Universe in the same arena that they made their return. Both Bubba Ray and D-Von wrote on Twitter before Raw that they would be leaving WWE so the Raw announcement was not a total surprise. The duo were thought to have signed a new deal weeks ago but there were never any signatures on the dotted line and all parties involved decided to part ways. “Our work here is done. THANK YOU to @WWE @WWEUniverse and “the boys”. Was our pleasure to see all of you again. See ya down the road,” Bubba wrote after the angle ran on TV. Their goodbye did not end happy though as Luke Gallows and Karl Anderson beat them up, sending D-Von through a table, with the always professional Dudley Boyz doing the honors so to speak for the Club. As the cameras stopped rolling, the fans gave D-Von and Bubba Ray a standing ovation and a “Thank You Dudleys” chant. The two walked up the ramp and then turned around for one final salute to the Brooklyn crowd. 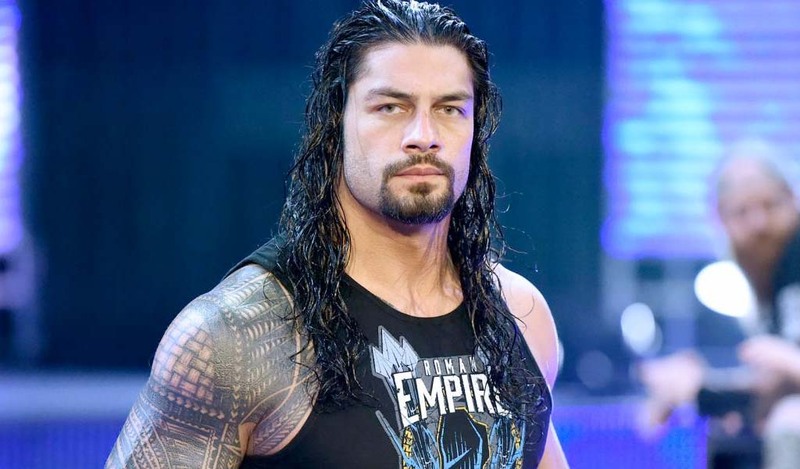 The two spent 10 years away from the WWE before making their return last year. Bubba Ray made a one-time appearance at the Royal Rumble in 2015 but had to wait eight more months for another full-time run.